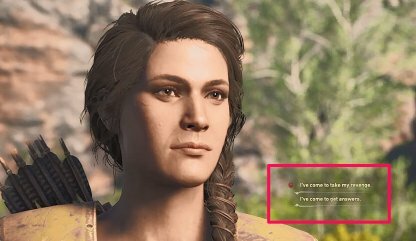 Check out the stats and how to get the Legendary weapon - Nikolaos's Sword for Assassin's Creed Odyssey! 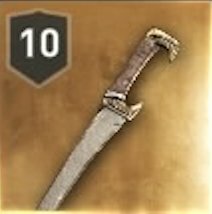 Unique Perk - "+20% Damage with Sparta Kick Ability"
Nikolaos's Sword is a great early game weapon. Its boost to the Sparta Kick ability makes it effective against fighting enemies on rooftops or cliff edges. 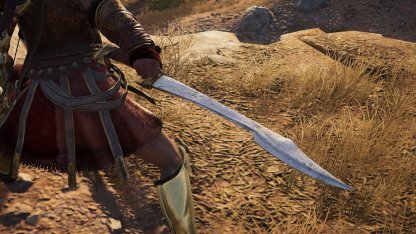 This sword grants a boost to Warrior & Athenian Soldier Damage. It can be useful in Athenian territories & Conquest Battles versus Athens. After your first Conquest Battle in Megaris in Episode 2, you'll confront Nikolaos. You'll still receive his sword whether you decide to kill him or not. Check Out Episode 2 Walkthrough & Guide!